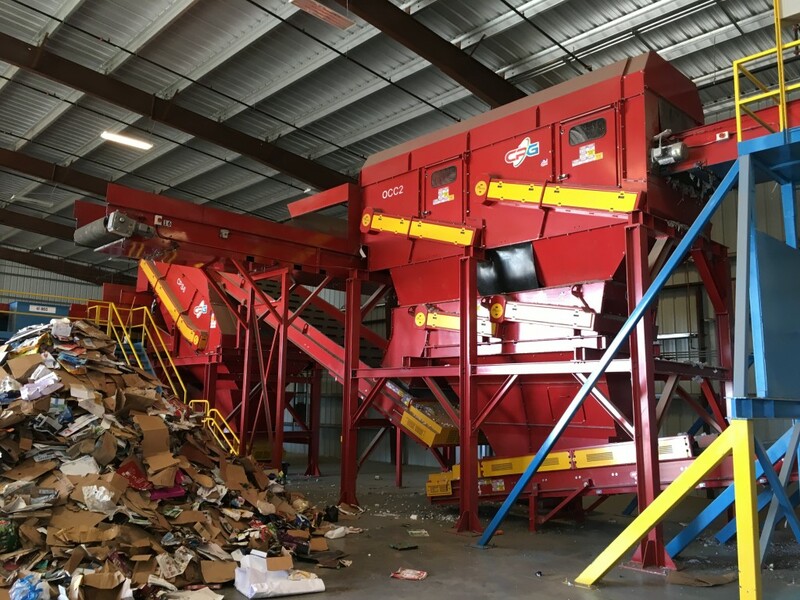 APACHE JUNCTION, AZ (July 27, 2016) – Right Away Disposal, an Arizona-based, locally owned and operated waste and recycling provider, recently opened a new McMRF®, a small material recovery facility (MRF) provided CP Group. The new system features improved system integration and new CP Group disc screens. CP Group worked with Right Away Disposal to engineer a McMRF® system design, utilizing both new and existing equipment.  CP Group incorporated Right Away Disposal’s existing sort lines, conveyors, and a baler with new CP disc screens in order to automate the system, process a higher throughput, and recover more commodities. The new disc screens include a CP Glass Breaker Screen and a CPScreenTM, which both feature the patented CP Cam-DiscTM for the segregation of 2D from 3D material. A new CP OCCScreenTM was also installed. The system serves Apache Junction, AZ and surrounding communities. Established in 2007, Right Away Disposal is a locally owned and operated Waste & Recycling provider based in Apache Junction, AZ. Whether it’s residential, commercial, or industrial service; RAD can fulfill any of your waste removal needs. RAD guarantees all of our customers receive premium service at an honest price. At RAD we remember that the customer is the most important part of our business.  We pride ourselves in providing quality equipment and personable staff to ensure the job gets done RIGHT.